*At this time Residential Life will no longer be accepting housing applications or housing deposits for the Fall 2018 semester. If you have paid your housing deposit and did not receive a room assignment, you will be refunded the $175.00 deposit by September 15. 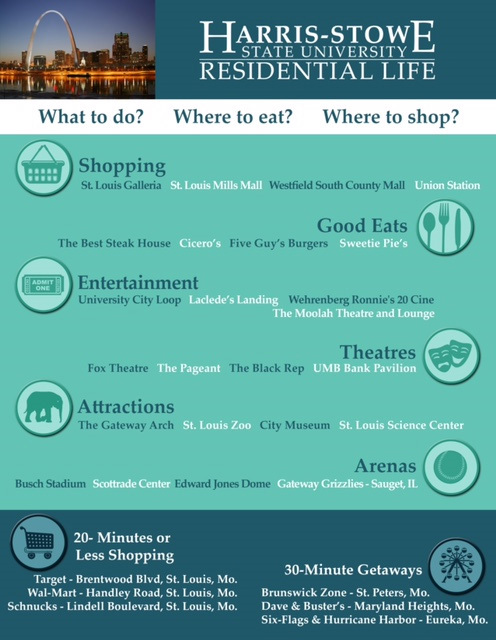 Communication will be sent out via email regarding your housing status or waitlist status. 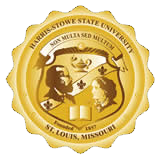 Again, thank you for your interest in Residential Life at Harris-Stowe State University. Spaces are available on a first-come basis. Occupancy is determined by financial clearance. Cancellations must be made before July 1.